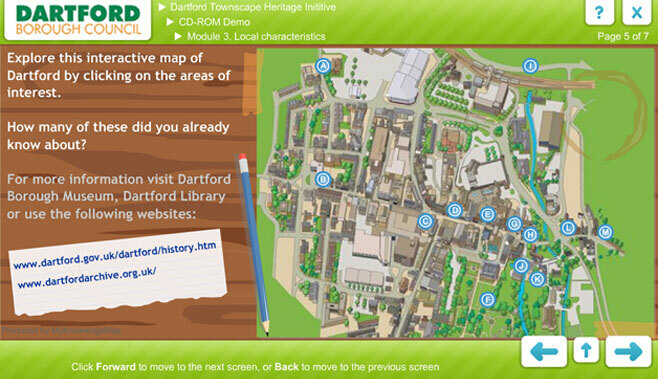 Working with Dartford Borough Council we developed a course for the Dartford Townscape Heritage Initiative. 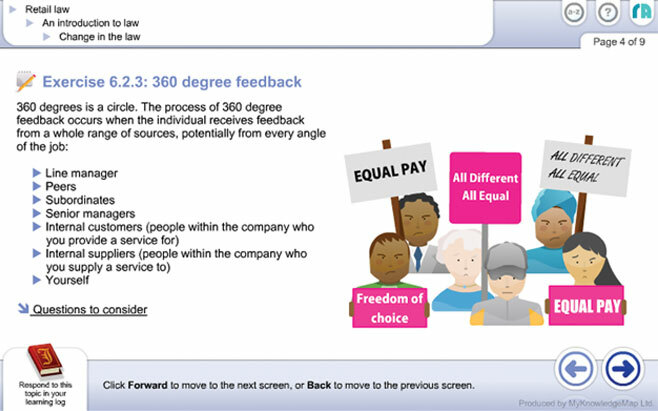 I brainstormed then created the interactive activities and managed the testing stage where I liaised with the council. On this high profile project with lots of media coverage I filmed authors for their module introductions. 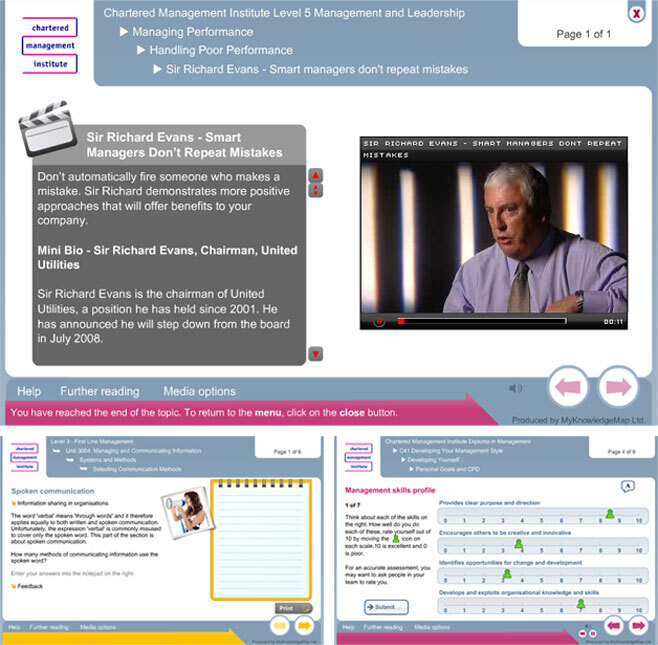 I also created bespoke reflective activities, drag and drops and complex animations as part of the e-Learning course. 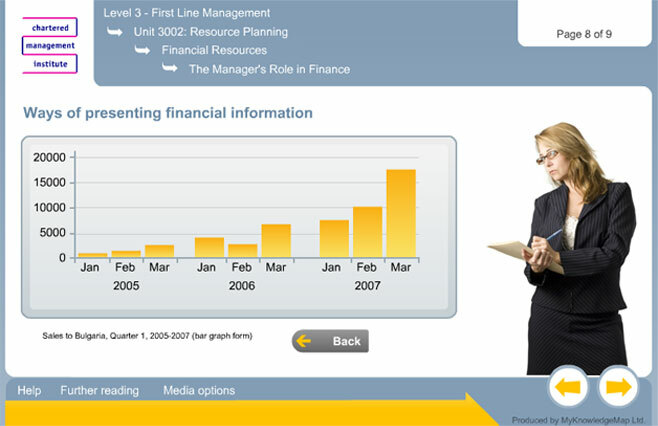 A vital part of the development process was to compile all the separate elements of the e-Learning into a topic that could be viewed by a student. I had to be meticulous looking for mistakes which could include a wrong colour, bad layout or a confused activity. An exciting project for the corporate market, there was a lot of learning content to develop in a short period of time. 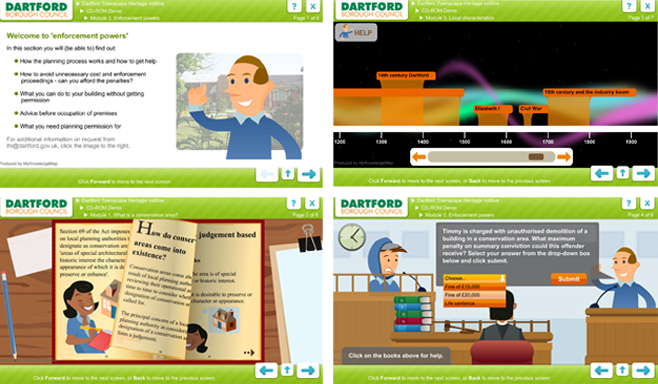 As one of the lead designers I created all interactive visual elements including graphs, diagrams, animations and illustrations. 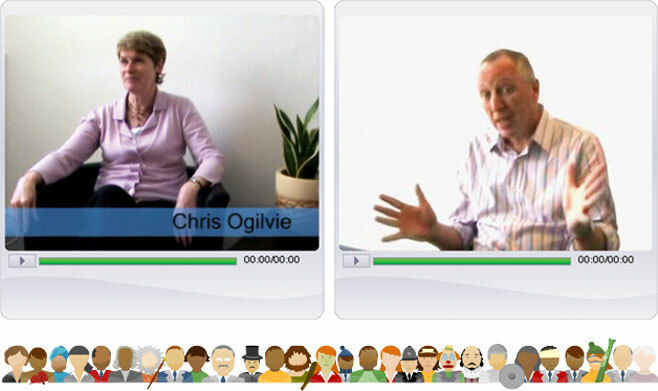 I also managed the implementation of audio into the learning content. This involved working with the voice-over artists at the recording studio, making revisions to the script, editing and compressing the audio and creating XML to sync the audio with the Flash files.